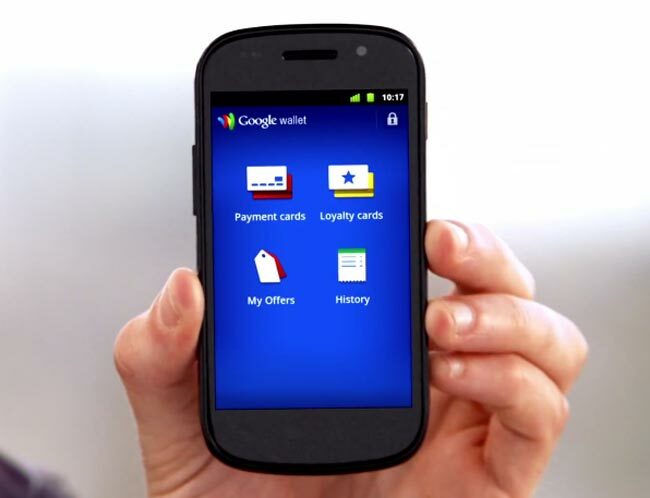 A total of ten new devices which will work with Google Wallet will launch on US carrier Sprint before the end of 2012, although we don’t have details on all of them we do have some information on the LG Viper. LG Viper features a 4 inch touchscreen display and comes with a dual core 1.2GHz processor and it will come with Android 2.3 Gingerbread. Other specifications o the LG Viper include a front facing 1.3 megapixel camera for video chat and a rear facing 5 megapixel camera for videos and photos, the rear 5 megapixel camera will be capable of recording full HD video in 1080p.